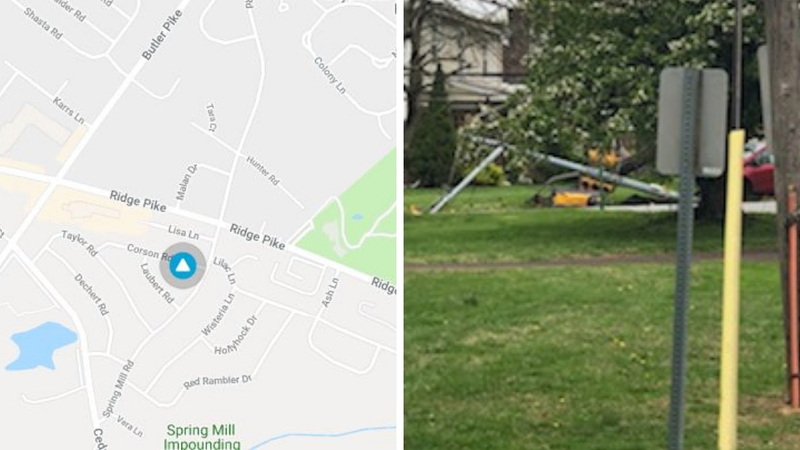 An accident near Ridge Pike at Spring Mill Road has closed Ridge Pike and knocked the power out to 455 accounts in that area. 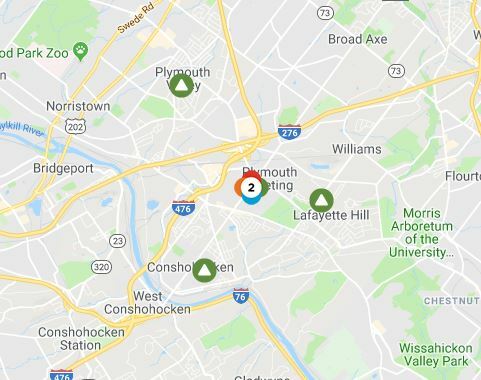 Restoration of power is expected by 3:00 p.m. according to PECO’s website. We are told that there are several PECO and Whitemarsh Township police cars on the scene. We do not know the status of the person or persons in the involved in the accident other than at least one person was placed in an ambulance. 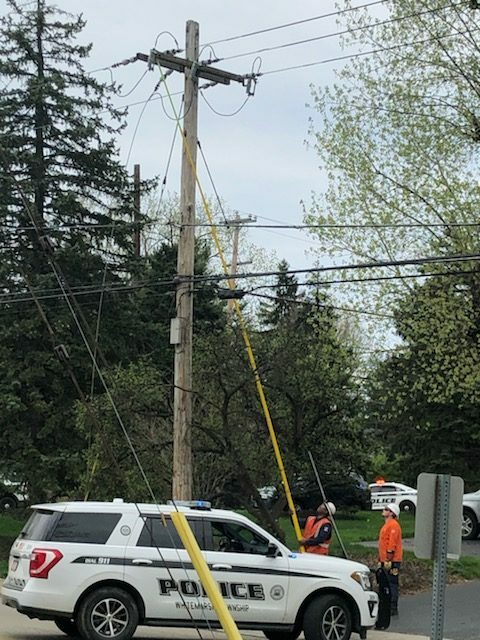 Please note there are several small power outages in the area that are not connected to this. These state that they were planned. Below is the map (the accident power outage isn’t clearly shown on this. It is centered in the triangle shaped area under the “2”.